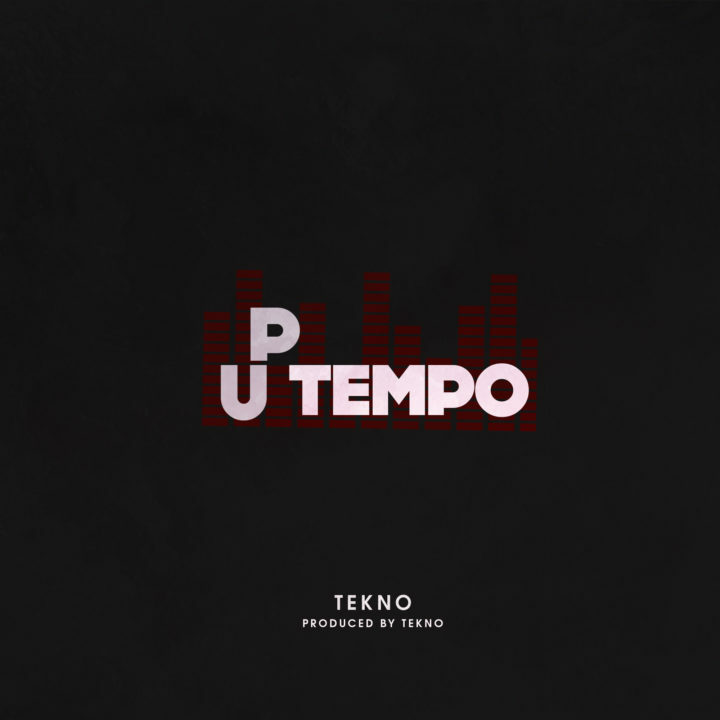 African superstar Tekno releases yet another hit record titled Uptempo. The Cartel boss isn’t ready to slow down as he continues to serve us with good sound and melody just to make everyone dance and be happy. Uptempo is a dance tune self produced by Tekno, mixed by MixMonster.